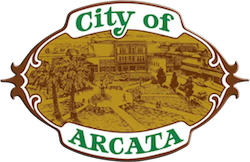 Beyond Arcata | Visit Arcata! 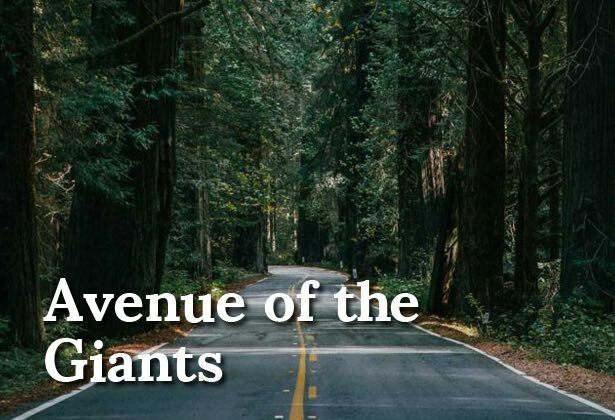 Not far beyond Arcata’s bustling Plaza, the scenery transitions to green pastures dotted with cows, towering redwood forests, and serene beaches. These landscapes invite exploration. 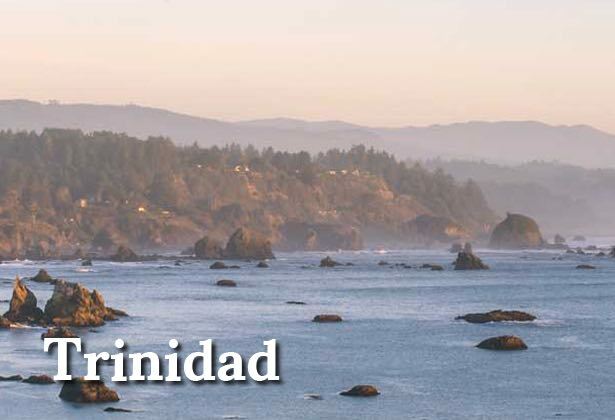 Heading north from Arcata, you’ll quickly reach the charming fishing village of Trinidad. 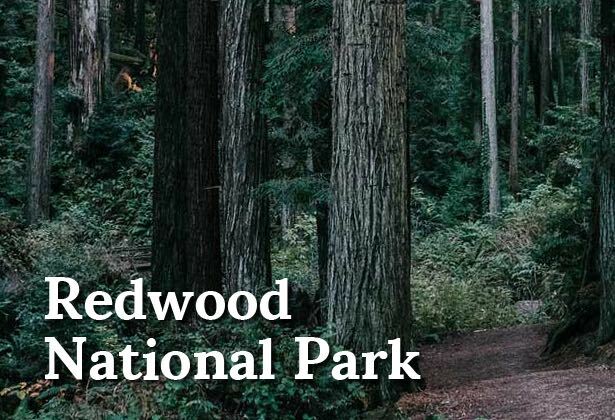 Stop to watch sea lions sunbathe or climb up Trinidad Head. 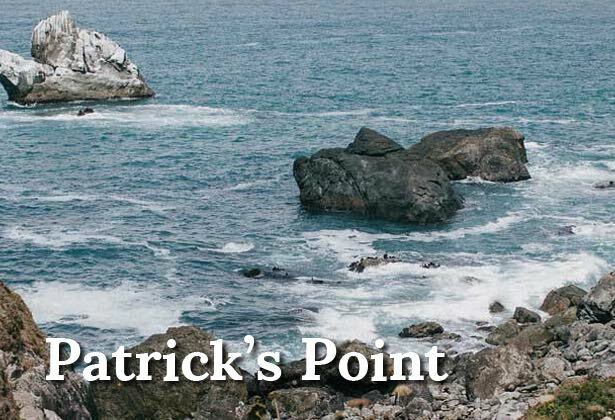 Continuing north to Patrick’s Point State Park, you can pitch your tent just above the crashing waves, stop for the inspiring vistas. 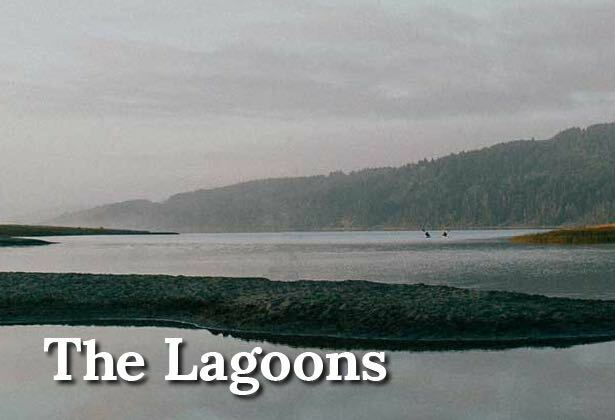 To get on the water without braving Humboldt’s infamously cold surf, head to Humboldt Lagoons State Park for a relaxing afternoon of fishing, paddling or swimming. 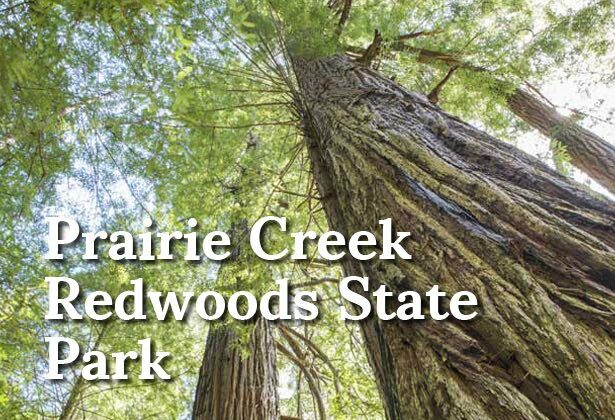 Wrapping up a day of coastal adventures, head inland to charming Blue Lake, a historic logging town where sunshine, cold beer, and local entertainment are abundant.